Ten years. That seems like such a long time but it went by in the blink of an eye. 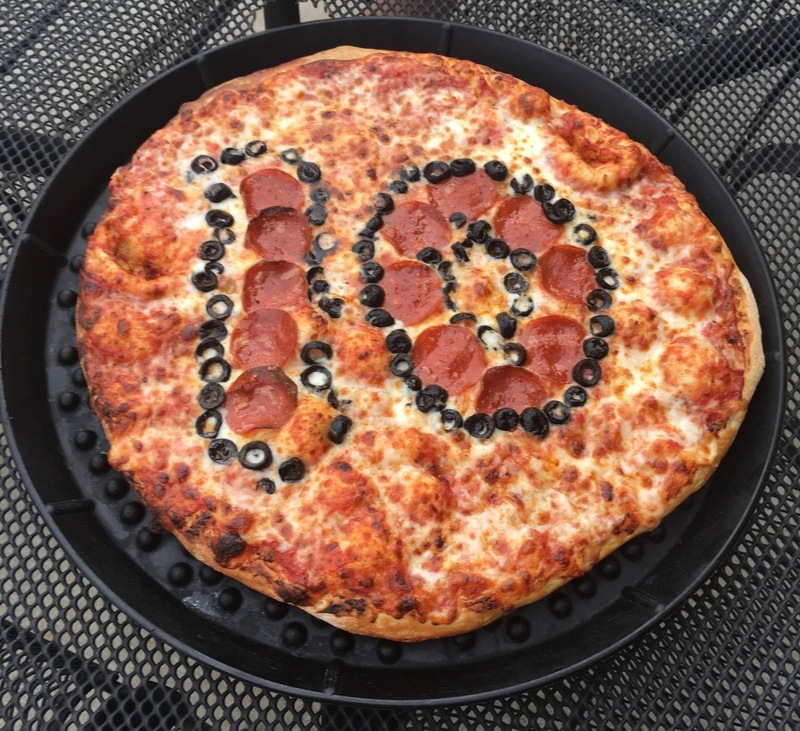 June 18, 2017 is my son's 10th birthday. It's been TEN years since I started this new chapter of my life. Ten years that my heart has been walking around outside my body. I remember waking up on June 17, 2007 being so ginormously pregnant. It was SO hot that summer in Sacramento and I was miserable and certain that this baby would never leave my body. It was a Sunday and it actually happened to be Father's Day but I was in no mood to celebrate as there was a watermelon on my front side. 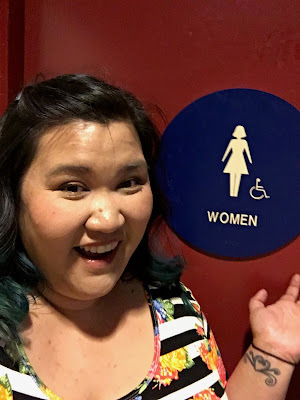 I was laying in bed watching Food Network shows (as I'm certain most pregnant with their first baby women do) when I felt like I was leaking something. Not a lot but something was happening. I called the hospital and they told me to go to Labor and Delivery to get checked out. They told me on the phone that I could shower first and take my time since they were just being safe. I get up, shower, and take all sorts of precautions about the leaking i.e. wearing pad, carrying a waterproof blanket to sit on in the car, etc... We drive to the hospital and I waddle up to L&D. After being scolded for showering (hello, I asked on the phone), I get settled into my hospital gown and they swab me and tell me I am not leaking anything. In fact, I'm barely dilated and this baby isn't coming any time soon so just go home and relax. Thanks nurses. Of course as a first time mom, I feel sheepish. I'm one of THOSE ladies who ran to the hospital for nothing and now I just have to go home. 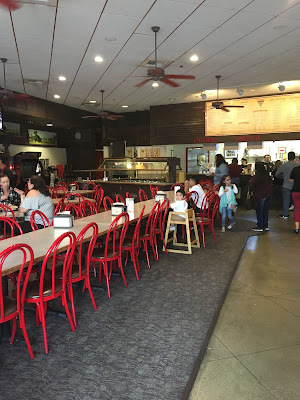 Since it was Father's Day and we were already out and dressed, I told my hubby that we should go to a late lunch and treat ourselves to a little food as a pre-baby Father's Day celebration. We went home to drop off all the hospital stuff since I had a laptop, a camera, and all sorts of stuff in there. My husband LOVES pizza so we headed to Steve's Pizza which was right by our house at the time. We had a delicious late lunch and I'm sure I had a bunch of soda or water so I had to go to the bathroom before we left. After using the restroom, I went over to wash my hands and there's a young lady in there, teens or maybe early twenties. A sensation came over me, I grabbed onto the sink and made some sort of face causing the girl to say "are you ok?" I remember thinking "AM I OK?" I told her that I think I might be going into labor but I just went to the hospital and they told me that the baby wasn't coming. I leave the bathroom and go to find Dustin. I see Dustin standing the middle of the restaurant with the receipts. I think "Oh good, he paid!" I'm walking across the restaurant and mid-stride that leaking I felt turned into more than just a drip. I remember Dustin looking at me like what's going on. I am horrified and I say "I think my water just broke." He says "What do you want to do?" And I say "I need to get outside so it doesn't get on the carpet" then I start running. Pregnant lady running through the pizza place leaving my husband in my dust I just HAVE to make it to the door before I feel the fluid on my calves. I made it! We hopped in the car, went home and grabbed the bag, and 27 hours of labor later I had the sweetest, most perfect baby boy. (And yes, upon returning to the hospital they asked me if I was sure my water actually broke. :/ ) I ended up having a few complication after birth with retained placenta and when I wrote up my birth story, I totally forgot to include this part in it since I was so traumatized and tired from everything that happened. But to this day, that story is one of my favorites. We were these young kids and I just remembered thinking that it would be to horrific to have your water break in public the whole time I was pregnant. I also remember my doctor telling me that it happened in less than 10% of labors. Earlier this year, Steve's Pizza start following me on Instagram and one day I decided to leave them a comment and tell them my story. Their social media manager Eric told me that I should tell the staff next time I went to Steve's. I got a chance to talk to the owner when I went in a few months ago and he told me that he thought that the world would love to hear my story. 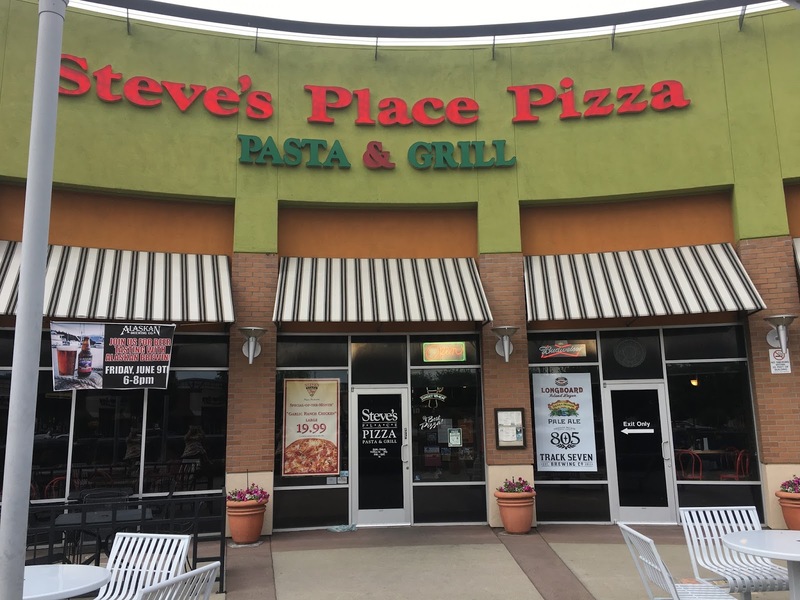 Now, ten years later with all this mothering under my belt, I took my son back to Steve's Pizza to tell him the story about the boy who wanted to be born at the pizza place. I love this story! Super cute pictures too. Happy birthday to yoir not-so-baby baby boy. Such a wonderful story! I love that you're taking him back there and sharing the love! Such a fun giveaway and I love this story! My water broke (prematurely) with my first but luckily I was at home, I've always freaked out about having it happen somewhere else, but my water hasn't broken with any of my other little ones. Oh man!! What a story!! Happy Birthday to your little man! Ha this is great! I'm pretty sure I had pizza the weekend my kiddo was born, but it was the hike later that got labor going ;) Way to go on sharing your story. Aww...what a great story! 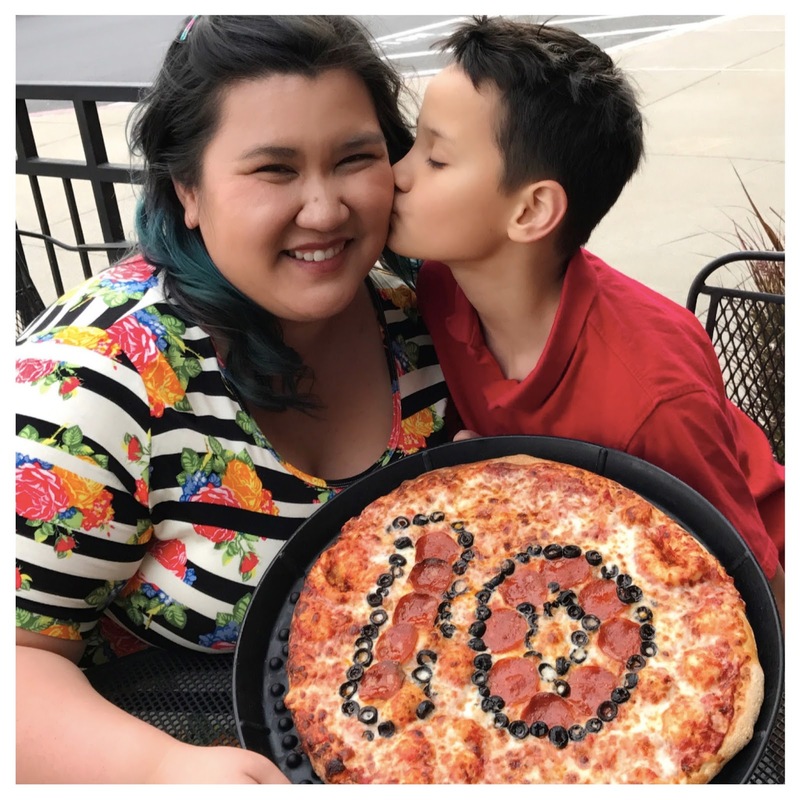 10 years is a milestone and the photos of you and your son are SO sweet! What a great story!! And so sweet of the pizza place to give giftcards! !